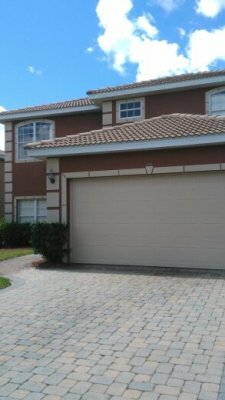 ​ChampionsGate Pressure Washing & Roof Cleaning is a renowned company that offers reliable pressure washing services in Davenport, FL. Whether you need residential, commercial, or industrial services, we are the specialists that will meet your requirements. 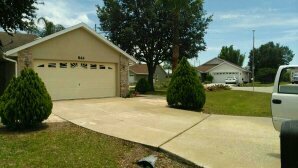 We offer power washing services for homes, offices, businesses, and industrial buildings, and we can also take care of the cleaning of your roof, driveway, sidewalk, fence, or brick paving. Do not hesitate, and hire us to enjoy the quality you deserve! When it comes to providing a professional pressure washing service, we are the experts that will meet all of your specific requirements. We use top grade equipment and products in order to achieve the flawless results we are renowned for. Our team of experienced professionals will make sure to take care of your needs in a manner that will impress even the most exacting clients. No job is too difficult for us, which is why we are the right choice for you. 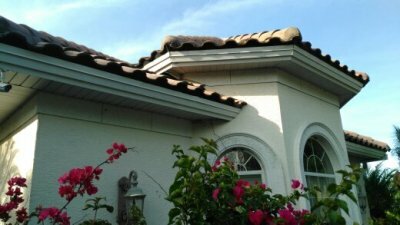 Based in Davenport, FL, ChampionsGate Pressure Washing & Roof Cleaning is the power washing company that will provide you with outstanding services on a consistent basis. Our prices are affordable, and we will also offer you various discounts. Call us today at (863) 236-1489 to schedule an appointment at a time convenient for you!